Man United to pay the release clause of this defender and it's not Koulibaly! Man United to pay the release clause of this defender and it’s not Koulibaly! The Red Devils are desperate to have a quality defender in January and they will make a move for Roma’s Kostas Manolas if a move for Koulibaly does not materialise. It’s an open secret that Manchester United are desperate to land a defender in 2019. Their leaky defense led to Jose Mourinho deploy the likes of Nemanja Matic and McTominay play at centre back. The Red Devils have conceded the most goals in top 6 of the Premier League this season. It seems United are ready to pay the release clause of this defender and it’s not Koulibaly. Manchester United are reportedly in talks to sign Roma central defender Kostas Manolas and are ‘ready to pay’ his buyout clause, according to reports in Italy. The Red Devils have long sought a new centre-back, with Jose Mourinho making the position his priority, and the club remains keen to strengthen their back-line despite the Portuguese manager’s departure last month. Manolas is one of the highest rated defenders in Sere A but, according to Gazzetta dello Sport, can be signed for just £32 million. United are prepared to trigger the clause. But it only becomes active in the summer window – though there is nothing to stop them negotiating a fee with Roma now. 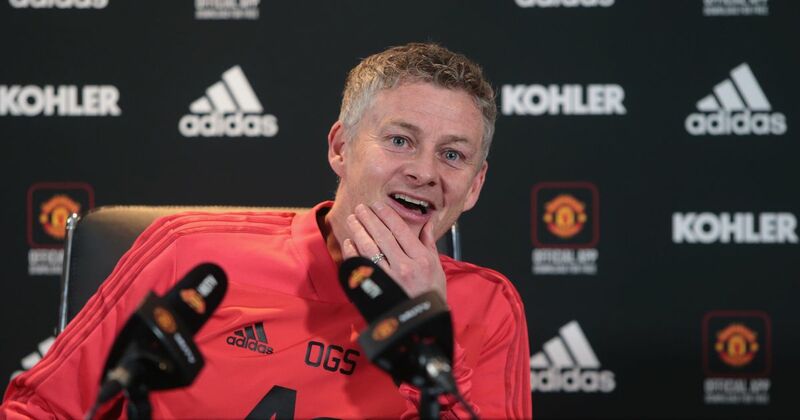 Caretaker boss Ole Gunnar Solskjaer is believed to have been asked for his opinion on both potential signings and players who could depart the club in the summer. Roma are confident of keeping Manolas in January. Roma have already begun looking for replacements with Sampdoria’s Joachim Andersen top of their list. Monolas was also linked with a move to Old Trafford last summer. He also made no secret of his desire to test himself at a higher level. While results have improved under interim manager Ole Gunnar Solskjaer. The defence he’s inherited from Jose Mourinho looks far from good enough for the long run. It remains to be seen if United will make Manolas a priority. Manolas may be the right man for the Old Trafford giants. However, they aren’t the sole club keen to sign the Greek International. The likes of Arsenal and Juventus are all keen to lure a defender and may fancy signing Manolas in summer. Real Madrid up the ante to sign Liverpool and Manchester United target!